The iStick Pico X Mod and Melo 4 D22 Atomizer from Eleaf consist the iStick Pico X Kit. You can connect the USB cable and the iStick Pico X MOD to your computer for firmware upgrading. How convenient is that! The iStick Pico X Mod and Melo 4 D22 Atomizer from Eleaf consist the iStick Pico X Kit. The iStick Pico X comes with the upgraded new intelligent wattage recommending system which tells you automatically the wattage that fits your coil. The mod also has the unique rubber paint finish, aiming to offer softer and smoother feeling when holding it in hand. The best thing is that the Pico X MOD can handle various tanks up to 22mm diameter without any overhang, not only the MELO 4 Atomizer. 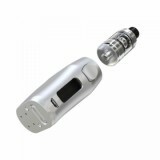 Now, the MELO 4 Atomizer is also a smart little thing, which has child lock system for safe using. 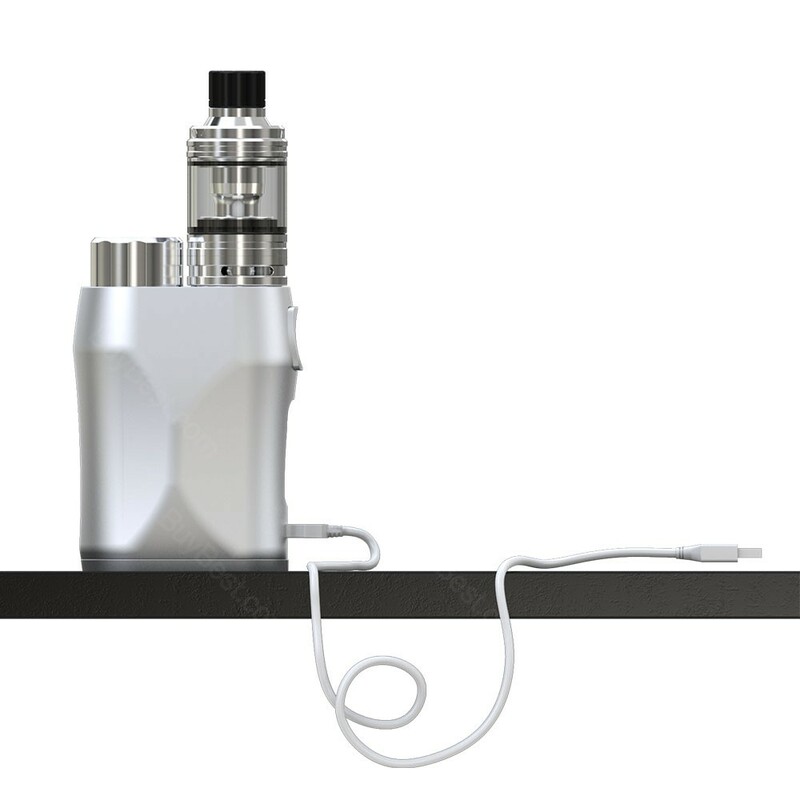 The iStick Pico X with MELO 4 utilizes new EC mesh coil, the EC-M 0.15ohm Head. Having a mesh structure, the EC-M coil is heated more quickly and evenly than normal coils, presenting an intense and flavorful taste. By the way, you can contact the USB cable and the iStick Pico X MOD to your computer for firmware upgrading. How convenient is that! 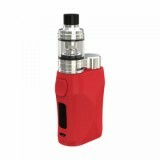 • Easy to Fill: Just need to slide the top cap with drip tip back to reveal the fill port. 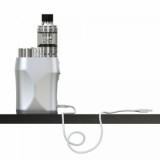 • For child’s security, our MELO 4 Atomizer has 2 versions, one with a lock system and another don't. You can choose according to your needs. • You can also buy the Eleaf iStick Pico X mod and the MELO 4 Atomizer in BuyBest.